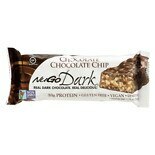 Shop NuGo Dark Nutrition Bar Chocolate Chocolate Chip (1.76 oz. )1.76 oz. 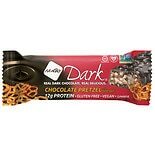 Shop NuGo Dark Nutrition Bar Chocolate Pretzel With Sea Salt (1.76 oz. )1.76 oz.